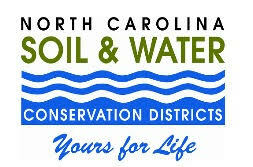 Bladen Community College’s Small Business Center announced their new location and upcoming classes. 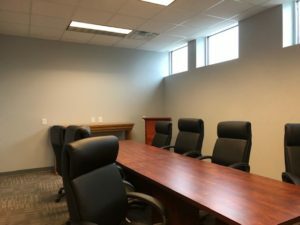 The office for small business owners to seek assistance is now located inside the newly renovated business incubator in downtown Elizabethtown. Chuck Heustess, Bladen County Economic Development Director explained the incubator’s ammendaties. The entryway showcases tenants’ literature and information. There is a shared break room, mail room and two shared conference rooms in the newly renovated building. Heustess said the building also offers wifi service to the tenants. 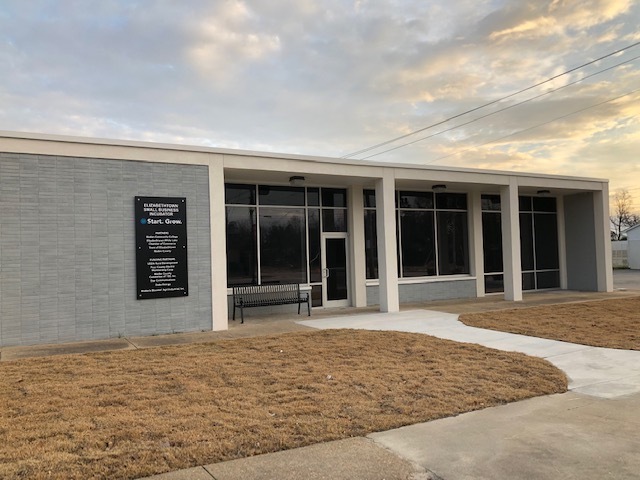 If you are interested in an office space in the newly opened incubator, please contact Chuck or Linda at the Economic Development office by calling, (910 ) 645-2292. Following are the classes the Small Business Center will be holding in the near future.